Join us for this one day Photography Workshop in a beautiful Bluebell Woods location in County Kildare. 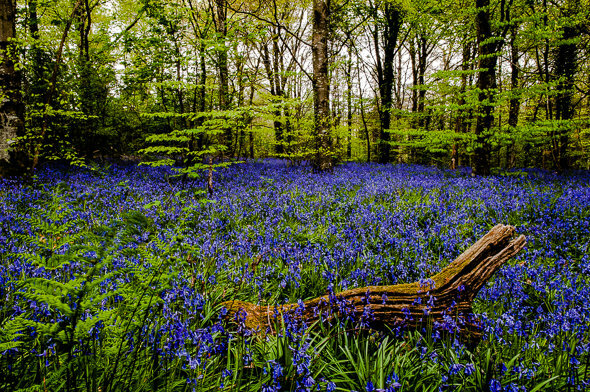 Early May is Bluebell Season, and a great time to explore the woodlands. On this workshop we will take you away from the obvious shots, and develop your technique to gain really creative bluebell photos.